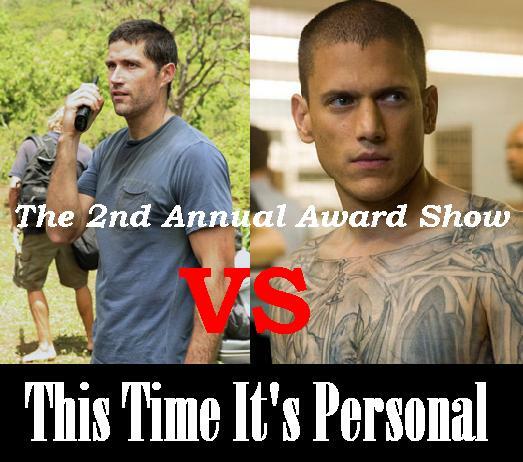 Brought to you by The Prison Break Podcast and All About Lost its the second annual much hyped award show. There were a couple of audio difficulties but nothing major. Locke “I couldn’t find the arboreums to enter the Orchid station. Locke “Is this the magic box” Ben, “No John”. Miles chewing on a grenade for how many days? Locke watches video telling them not to put metal objects in the Orchid machine while Ben is doing just that. Ben turns on the machine blowing a huge hole out the back.